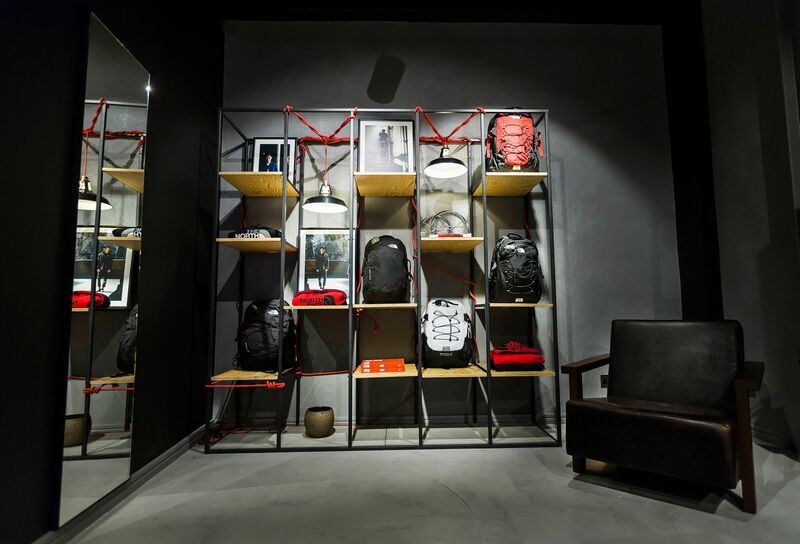 The brand’s first Urban Exploration space has opened at 8 Carnaby Street, housing limited edition lifestyle lines. 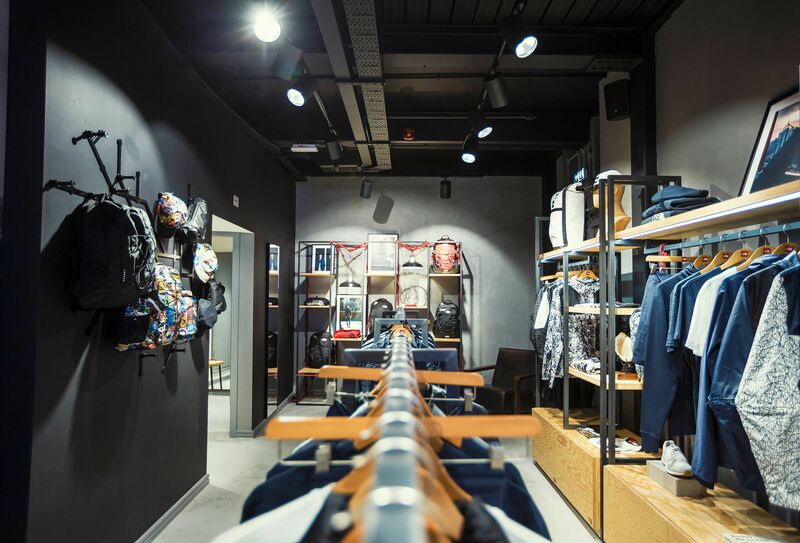 Unavailable at other retailers, the Japanese capsule collection dropped exclusively at the new store last week. The collection includes a redesign of the McMurdo expedition jacket, renamed ‘The Mountain Murdo’. 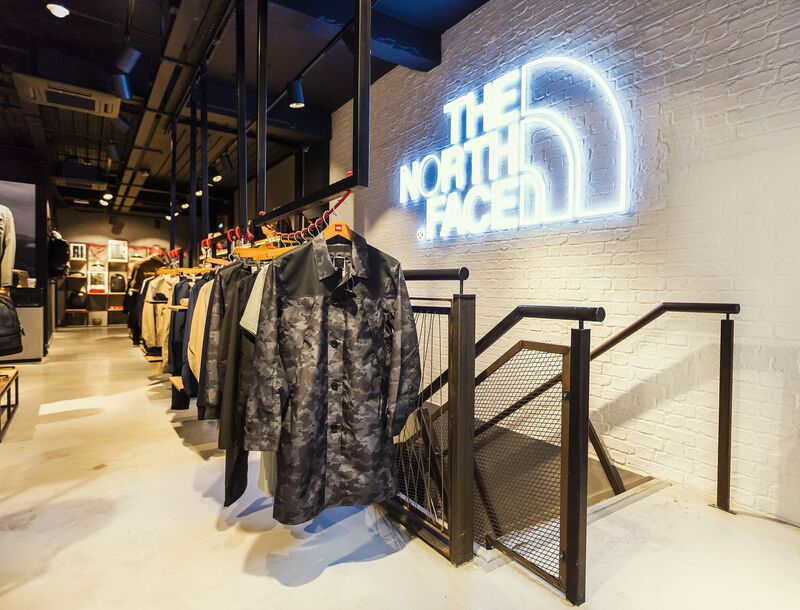 The North Face’s popular Mountain Murdo Light Parka and the Nupsta jackets for AW17 make part of the main Urban Exploration line. 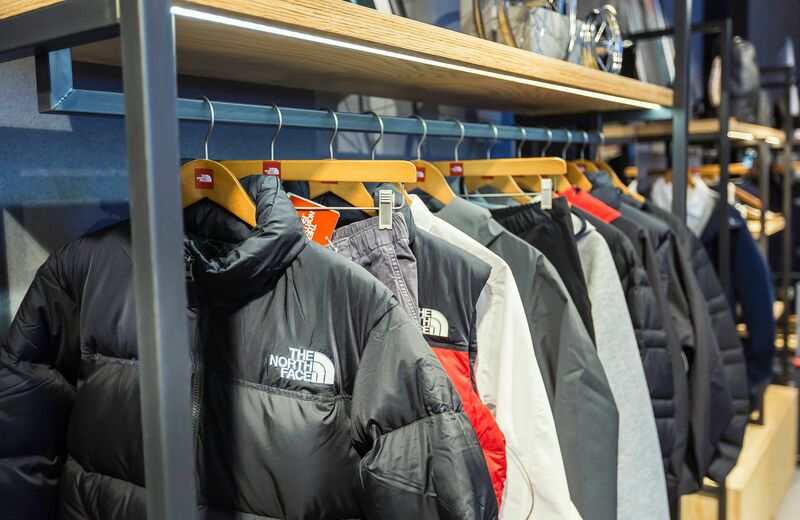 Founded in San Francisco, 1966, The North Face has been producing outdoor clothing for nearly 50 years. 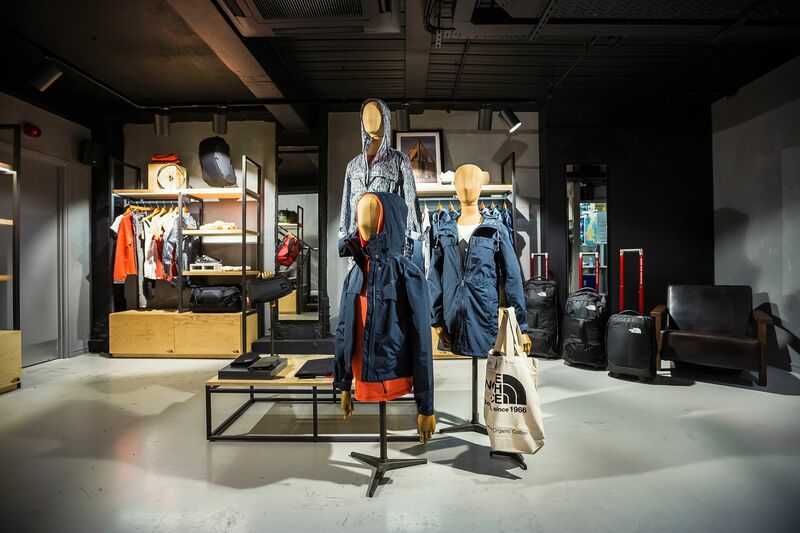 Their range has expanded from climbing and backpacking equipment to a wide range of performance clothing and footwear.